In a pitch black, smoke-filled tunnel, Gosport & Fareham Inshore Rescue Service’s volunteer crew learned how to use a vital piece of lifesaving equipment this weekend. 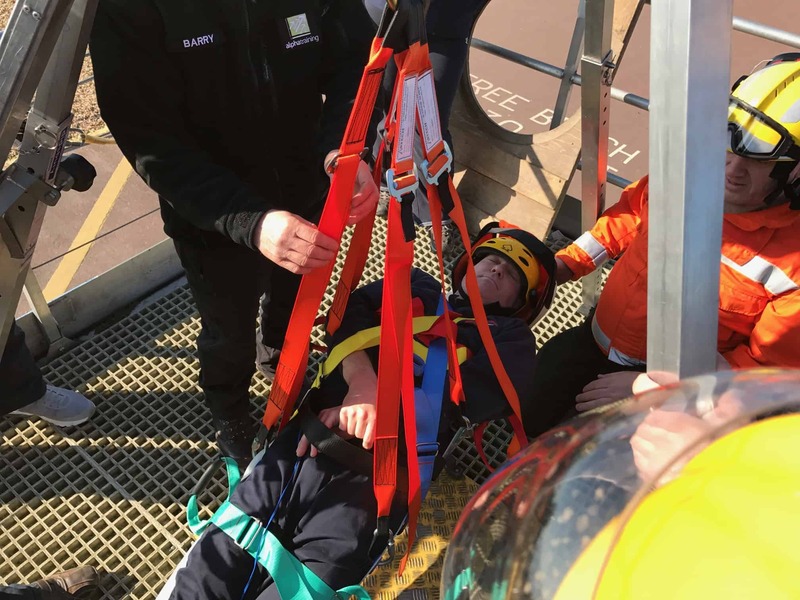 Thanks to a specially modified truck from Alpha Training Safety Solutions, GAFIRS’ crew clambered into tight spaces – like those which they’d find when working on yachts in The Solent – to test extricating a casualty using the service’s new Saviour Stretcher. The stretcher is a special piece of equipment designed to assist search and rescue organisations evacuate casualties from tricky, tight locations. GAFIRS beach rescue officer Chris Newbrook said: ‘This stretcher is used by lifeboat organisations, search and rescue teams, the fire, police and ambulance services to safely get casualties out of difficult locations. It is flexible and easy to use and this special training was the perfect environment to put it through its paces. Crews learned how to place a casualty safely into the Saviour Stretcher and then, working as a team, extricated the injured person from a number of difficult locations. The independent lifeboat crew also used the tight spaces to practice CPR techniques and AED use in confined spaces. 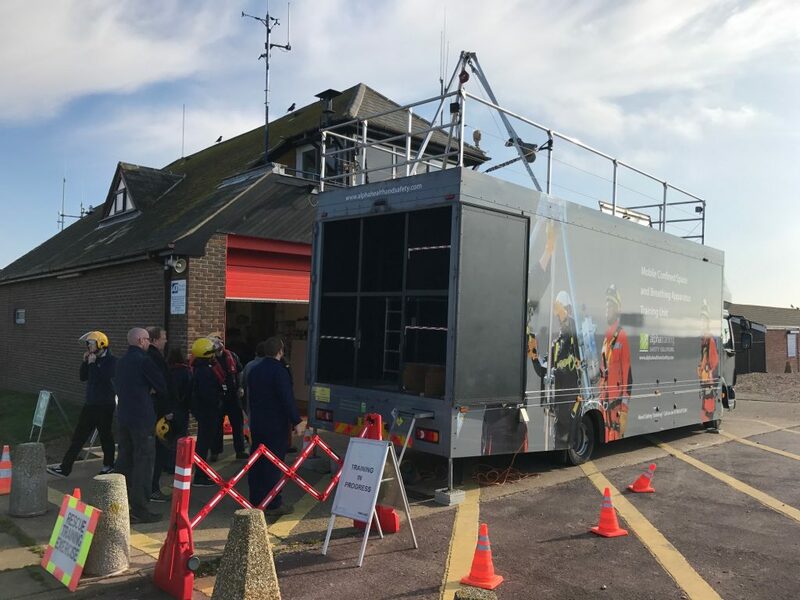 ‘The training went fantastically well and I can’t thank Alpha Training Safety Solutions enough for giving up their time and equipment for free to help train our crews,’ added Mr Newbrook. GAFIRS is an independent lifeboat station, located at Stokes Bay, Gosport, on call to the UK Coastguard 24 hours a day, 365 days a year. Last year the volunteer crews responded to 112 incidents and so far in 2017 have been called out seven times.